Lithium batteries are one of the most significant developments in vehicle technology for many years. 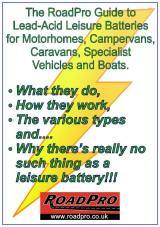 For motorhomers and others who rely on 12V power for their appliances, a lithium battery can, quite literally, change the way they use their vehicles. 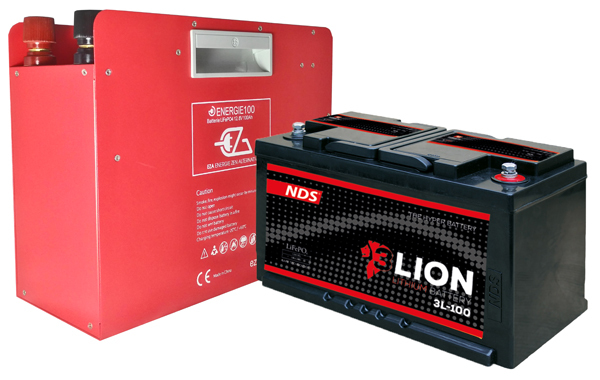 LiFePO4 batteries (a special type of lithium battery) are ideal for use as leisure batteries and auxiliary batteries in specialist vehicles. They can also be used in boats as their unique properties include a high level of safety. 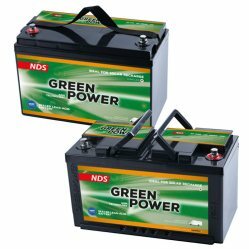 To find out more about lithium batteries and why lead-acid batteries look like a thing of the past, click here. 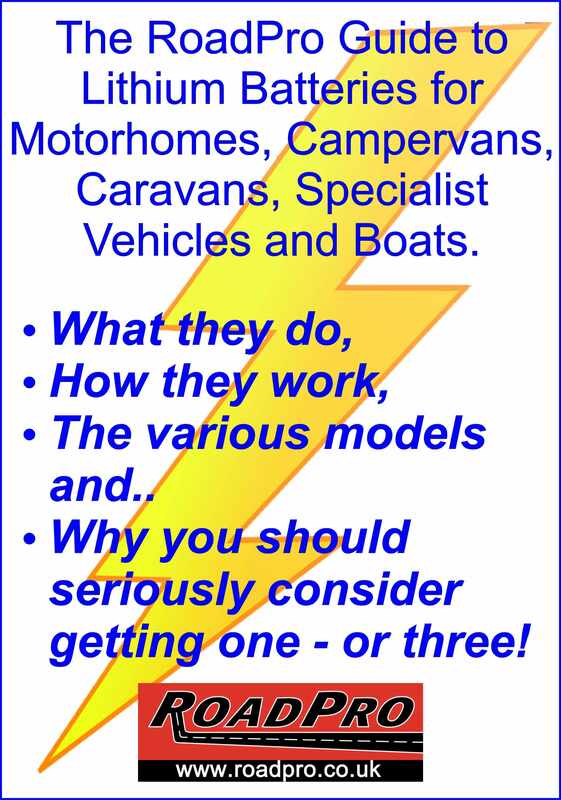 piece of equipment in a motorhome or caravan. Yet often, they're neglected and ignored - until they stop working! Click here to find out more about leisure batteries in our guide and learn how to make sure that yours performs reliably at all times.